Roof Pro Roofing and Cladding Specialists have over 25 years of experience in all aspects of Roofing throughout The North East. If you need a complete new roof for your home, we can help with multiple practical solutions for any type of home. 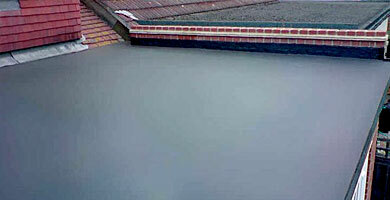 Flat roofs can be problematic if not built correctly, we ensure your flat roof is practical and future proof. 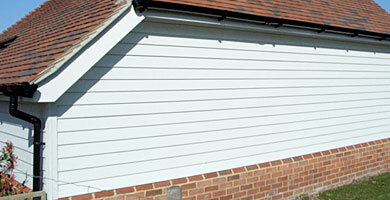 Cladding has a number of benefits for your home, Roof Pro are specialists in installing a wide variety of cladding. 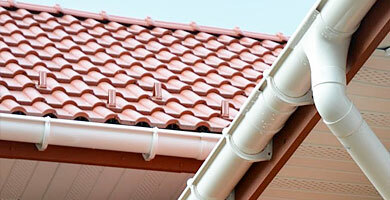 Gutters fascias and soffits all play an important role in keeping your home pest free and dry. 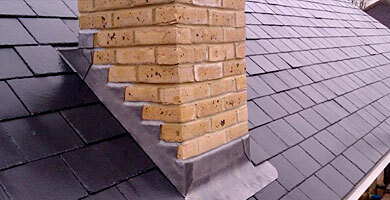 Roof Pro Roofing and Cladding Specialists are experts in the repair of all types of chimney and lead work. We can carry out repairs on a wide variety of flat roofs, rubber roofs, tiled roofs, felt roofs, metal roofs and slate roofs. PROFESSIONAL ROOFING & CLADDING SERVICES THROUGHOUT THE NORTH EAST OF ENGLAND. Roof Pro Roofing & Cladding Specialists are a friendly and reliable North East UK-based roofing company offering a complete design, management, installation and maintenance service for clients. At Roof Pro, we provide our customers with a wide range of roofing services. Based in Cramlington, our highly skilled team work on projects all over the North East. With a wealth of experience in the roofing trade, our company has built up an extensive portfolio of happy customers. We carry out all aspects of roofing, from new roofs and re-roofing, to roof repair and maintenance, chimneys and leadwork, flat roofs and fascias, soffits and guttering. Every job is approached in a polite and professional manner by our team of professional and fully qualified tradesmen. Our company provides a first class service from the initial enquiry, right up to the finished project. Our goal at Roof Pro, is to help ease the stress of having roofing work carried out and to make the process run smoothly from start to finish. GET A FREE ESTIMATE FREE ROOF HEALTH CHECK! Do not hesitate to get in touch, all building work undertaken. We are proud of the service we provide and we always strive to ensure our clients are happy with the work we do. Quality & Experience With over 25 years of experience we have a wealth knowledge and expertise in the roofing industry both for the domestic & commercial sectors. Competitive Quotations We always give free competitive quotes with absolutely no hidden costs. What you see is what you get. With any quote there is no obligation. We are always happy to give friendly advice. Always On Time We have an excellent track record in delivering projects, problem free, on time and budget. We pride ourselves on being a company you can rely on. 100% Customer Satisfaction We work with our customers from start to finish to ensure that they are 100% happy with the end result. Address Seghill, Cramlington, Northumberland. NE23 7HH. United Kingdom. We are proud of our high ratings on Checked&Vetted. 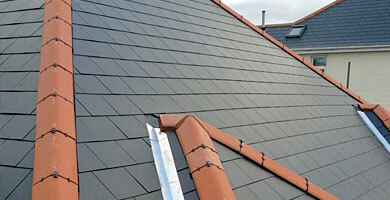 Roof Pro Roofing & Cladding Specialists have over 25 years of experience in all aspects of Roofing. 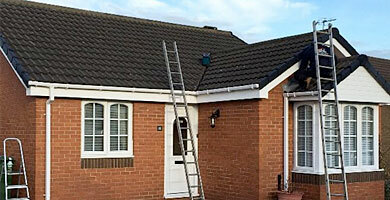 From Flat Roofs to Pitched Roofs, Roof Repairs, Guttering, Fascias, Soffits and more. We always offer affordable prices on each and every job. © Copyright. Roof Pro Roofing & Cladding Specialists. 2019. All Rights Reserved. Website designed & developed by Palace Media Ltd.